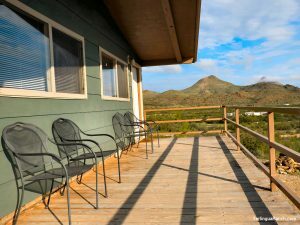 Big Bend Cabin Rentals: Rent cabins at Terlingua Ranch Lodge resort, which has 32 cozy, quiet cabin guest rooms with shared decks and great mountains views! 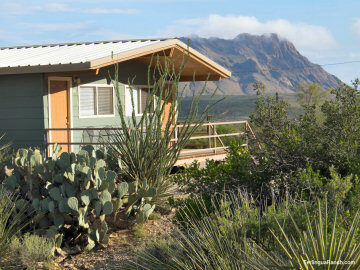 If a cabin nestled in scenic mountains of the West Texas Rio Grande Big Bend region is what you’re looking for, look no further than Terlingua Ranch Lodge resort. Remote but conveniently located between Big Bend National Park and Big Bend Ranch State Park, our rustic but comfortable Terlingua cabin rentals will make your Big Bend vacation getaway a memorable stay. All of our guest rooms – four to each cabin – have new queen-size beds, a table and dresser, a full bath, heating and air conditioning. Of course we provide clean linens, towels, soap and shampoo, but you’ll need to bring your own hair dryer. There is no phone or TV service, but we have Wi-Fi on the grounds so you can make VOIP calls using services like Skype and watch movies, TV shows and other videos on streaming services like YouTube and Vimeo. What you’ll most likely want to watch, however, is the view out your window! 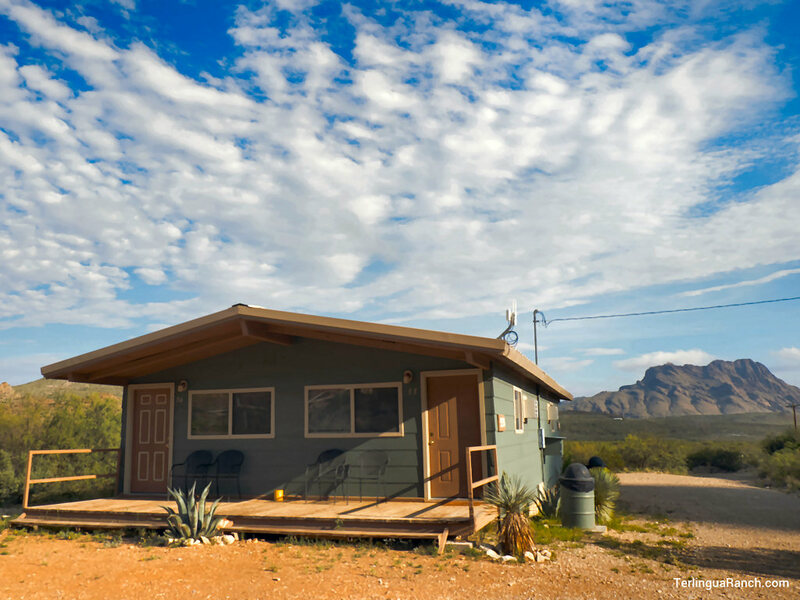 “I was expecting a very rustic cabin but was very surprised to have a room with two double beds, modern plumbing and a remodeled interior. 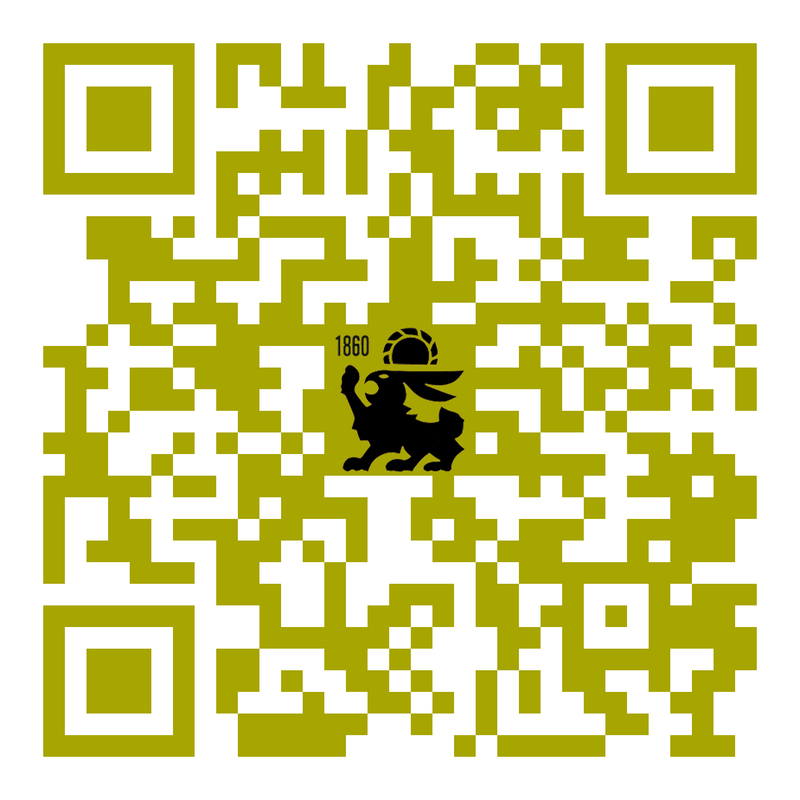 WE WILL BE BACK!”–Brazos P.
“If you want to be away from everything and in the middle of nowhere stay here. Completely unique experience for us and very memorable. 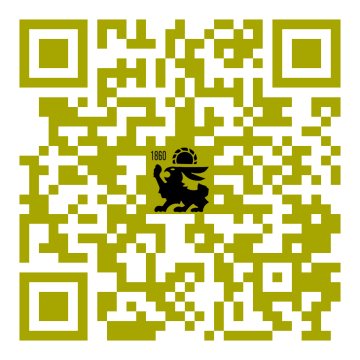 Good value.”–Ane J.